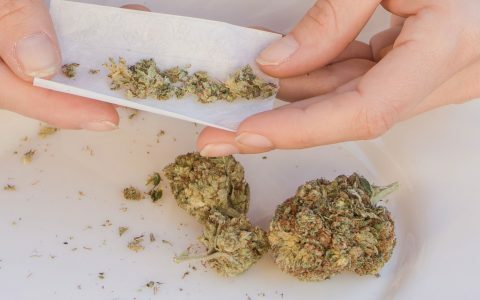 The adult-use cannabis market is expected to open in Massachusetts in less than three months. 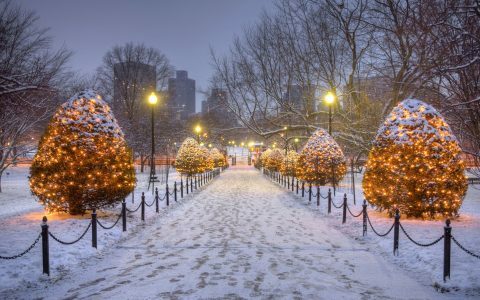 With a population of nearly 7 million, Massachusetts will become the third largest US market and the first to open on the East Coast. 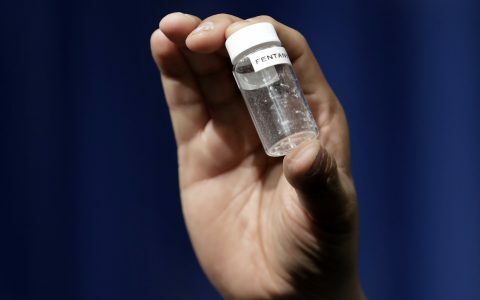 On July 1, Massachusetts will become the third-largest adult-use market, and the first on the East Coast. For those looking to invest in cannabis-related companies in Massachusetts, there are several options. Before discussing a few of these companies, it’s important to mention that inclusion in this article is not a recommendation to buy the stock. Hopefully, the information provided serves as a starting point for your own research. Further, my firm New Cannabis Ventures is a service provider to several companies, as noted in the individual discussions. With that said, here are some brief observations on six companies with a substantial focus on Massachusetts cannabis cultivation, extraction or distribution. 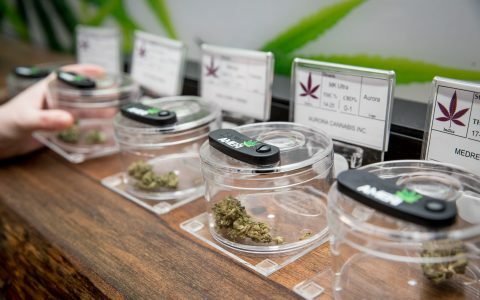 Based in Denver, AmeriCann (OTC: ACAN) doesn’t cultivate, process or sell cannabis, but it is poised to benefit from legalization through its Massachusetts Medical Cannabis Center (MMCC), a former Boston Beer Company facility in Freetown. The MMCC will house the cultivation and processing activities of Coastal Compassion, its preferred partner in the state. MMCC is approved for almost 1 million square feet of cultivation and processing at the 52-acre site. Its initial build-out calls for the development of 30,000 square feet. 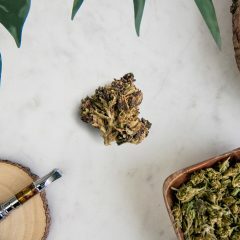 The company has also developed the Solanna line of nutraceutical-grade cannabis infused products that it will offer to its preferred partners. Americann, which had 19.366 million shares outstanding as of Feb. 12, 2018, has a convertible note that could add 1.073 million shares based on the $1.50 conversion price, as well as 12.156 million warrants with an average exercise price of $3.42. Of those warrants, 1.99 million are at $1.50. Based on the recent closing price of $1.94 and including the warrants at $1.50 and assuming conversion of the convertible notes, the market capitalization is $43.5 million. 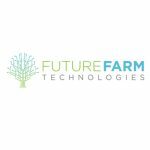 Future Farm Technologies (CSE: FFT) (OTC: FFRMF), based in Vancouver, BC, originally focused on providing technology solutions like LED lighting, but it has diversified to include cultivation, extraction and retail as well. Just last month, it acquired control of BCWC, formerly known as Bristol County Wellness Center, in Attleboro, Mass., with a $5 million investment and the issuance of 2.9 million shares. 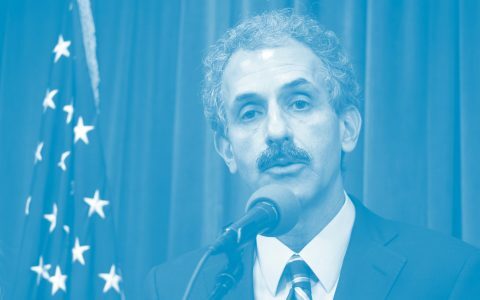 Future Farm expects revenue to begin in late 2018. The company recently posted an investor presentation that discussed its entire portfolio. With 112 million shares outstanding as of March 23, 2018, the company also has 6.3 million options and 15.4 million warrants. With a recent closing price of $0.422 (USD) and including only the 8.7 million options and warrants that are at that price or lower, the market capitalization is approximately $51 million. The company also has $4 million in convertible debt. 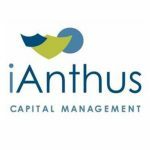 With operations that are the furthest along of the publicly-traded companies, iAnthus Capital (CSE: IAN) (OTC: ITHUF), which has operations in several other states as well, owns 80% of Mayflower, which owns one of the only three licenses in Boston. The company has an option to acquire the remainder of Mayflower for $4 million. Its 36,000 square foot facility is expected to bring in its first harvest this month. 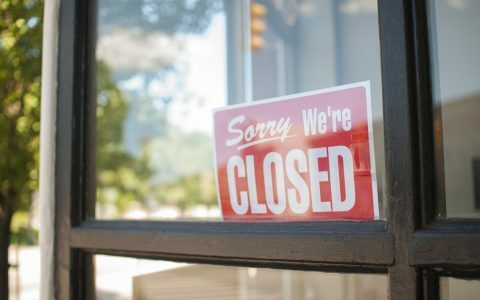 Mayflower’s dispensary is expected to open during the 2nd quarter of 2018, and the company plans to open two additional dispensaries in other Massachusetts cities. 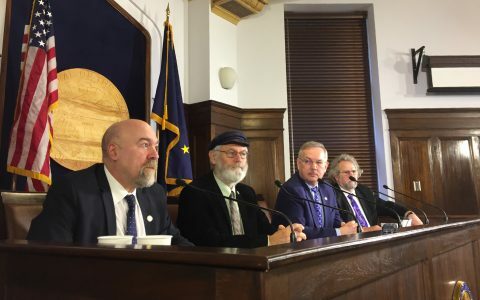 The company, which is a client of New Cannabis Ventures, shared an investor presentation in March. 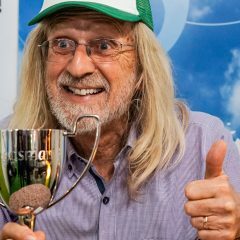 On a pro forma basis that includes the assumption that the company will acquire the balance of Mayflower and includes all warrants, options and convertible notes, there are 78.64 million shares outstanding, yielding a market capitalization of approximately $199 million at the recent $2.53 closing price. 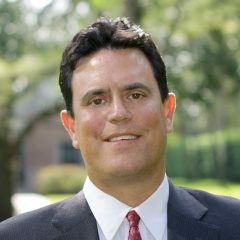 Until last week, Liberty Health Sciences (CSE: LHS) (OTC: LHSIF) was focused solely on the Florida medical cannabis market. Then company officials announced the acquisition of a 75% stake in the William Noyes Webster Foundation (WNWF) for $16 million. WNWF has a Plymouth cultivation facility that’s nearing completion, and a dispensary location in Dennis. The company, which is a client of New Cannabis Ventures, shared an investor presentation earlier this year. 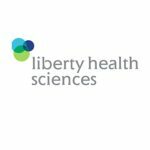 As of Jan. 26, 2018, Liberty Health Sciences had 284.5 million shares outstanding and 15.8 million warrants and options, of which only 4.5 million are currently in-the-money. At the recent U.S. closing price of $0.75, the market capitalization, including the in-the-money warrants and options, is approximately $217 million. It also has $12 million of debt that matures in 2020. 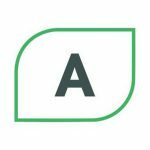 Similar to AmeriCann, MariMed Advisors (OTC: MRMD) doesn’t actually hold a Massachusetts cannabis license. Instead, it provides consulting services for those wishing to obtain a license or operating facility in several states. The company, based in Newton, Mass., has helped clients in eight states, and it offers the Kalm Fusion and Betty’s Eddies lines of branded products that it licenses to state-specific operators. 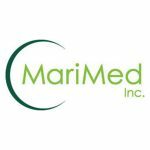 In November, MariMed acquired a 137,000 square foot facility in New Bedford, Mass., a portion of which the company intends to lease to a licensed cannabis operator, ARL Healthcare. MariMed is also developing an 8,000 square foot dispensary in Middleborough, which will be leased to ARL Healthcare. As of Nov. 14, 2017, the company had 171.3 million shares outstanding and 6.75 million options (all at or below $0.55). Subsequent to that date, it sold 6.95 million shares at an average of $0.407 and issued 3.48 million shares following conversions of debt and preferred shares. It also borrowed $4 million due June 18, 2008, and issued 1 million warrants at $0.50 per share. At a recent closing price of $1.13 and based on 188.5 million fully-diluted shares, MariMed has a market cap of approximately $213 million. 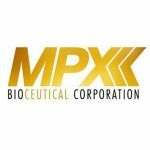 With substantial operations in Arizona and a presence in Nevada and Maryland, MPX Bioceuticals (CSE: MPX) (OTC: MPXEF), formerly Canadian Bioceuticals, owns 51% of a licensed Massachusetts cannabis operation. 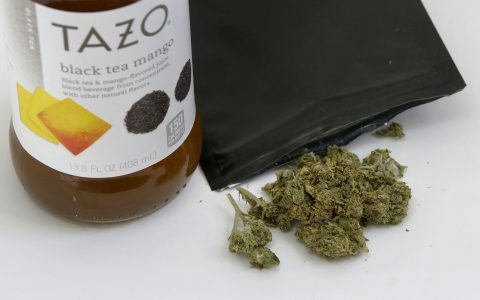 MPX has shared production capacity projections for its Fall River facility of 2.25 million grams of flower and 500,000 grams of extracts, and the company has secured a second dispensary location in Attleboro. MPX, which is a client of New Cannabis Ventures, posted its most recent investor presentation in December. It hosted a recorded investor call in March as well. As of Dec. 31, 2017, the company had 343.9 million shares outstanding and 23 million options with an average exercise price of C$0.42 and 56.2 million warrants with an average exercise price of C$0.50. Subsequent to the end of the quarter, it issued 4.75 million shares and 2.7 million warrants. Including only those options and warrants with exercise prices below the current price, there would be 422.6 million shares. At a recent closing price of $0.547 (USD), the company had a market capitalization of approximately $231 million. 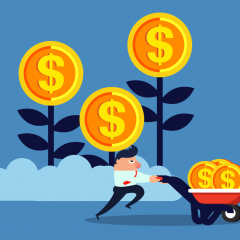 The company also has borrowed C$10 million from a credit facility that is convertible into 20 million shares that, if converted, would boost the market capitalization to approximately $242 million. 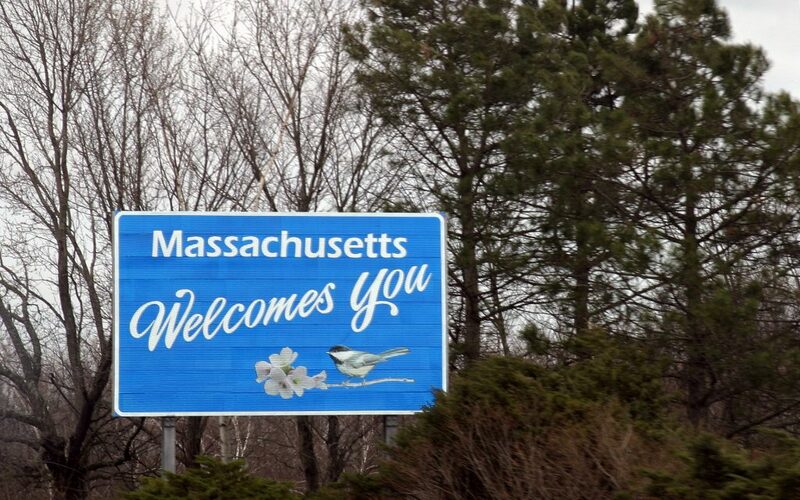 Bottom line: Massachusetts, which has a medical cannabis industry that has been slow to develop, will permit commercial adult-use cannabis sales beginning in July. 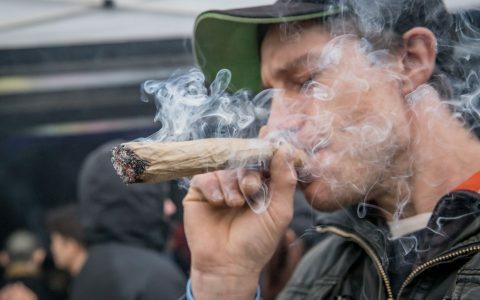 The state is the first on the East Coast to tax and regulate adult-use cannabis, and several publicly-traded companies have exposure to the market. Next up: I discuss several Australian medical cannabis companies. If Americans ever see the the light and federally legalize dope, these stocks will go absolutely nuts. Will that happen next November? :or ever?